Feel supported and in control of your money, Age Pension Specialists are waiting to help you. Saves you time – Apply from the comfort of your own home and at your pace. 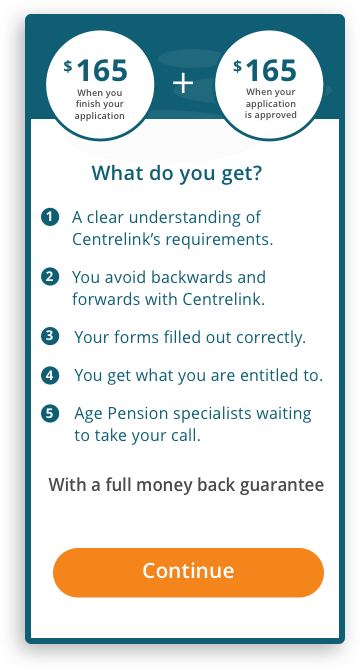 Avoid Centrelink frustration – no more ‘backwards and forwards’. 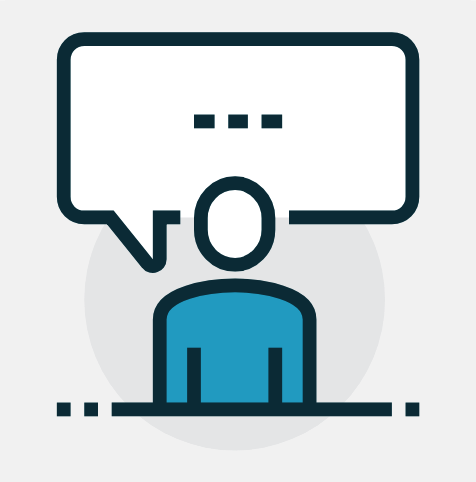 “We took the opportunity to use Retirement Essentials after seeing them on the Seniors web site and after a couple of attempts at the pension application form ourselves. 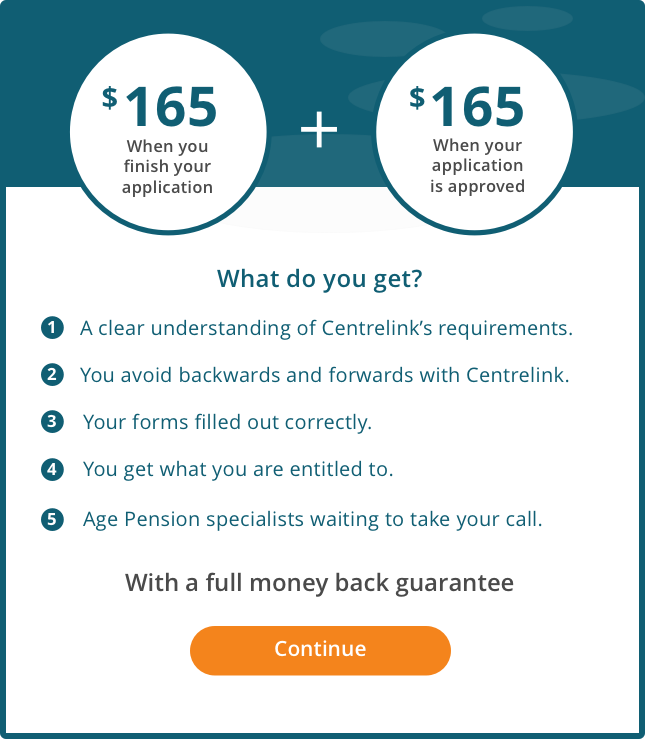 Making the dreaded visit to the Centrelink Office with the completed form, and additional documentation fully in hand, was much less daunting as a result. We remind you when you need to update Centrelink. 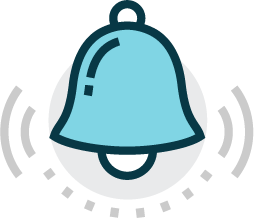 We inform you of government changes that affect your Age Pension. You will have ongoing access to our Australian Age Pension specialists when you need a bit of help.